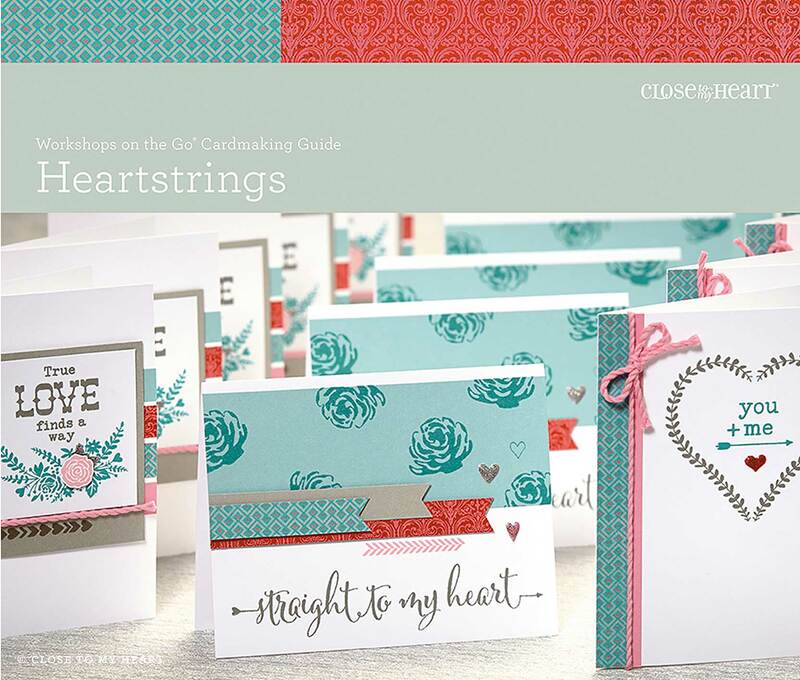 On January 9, we will be creating the Heartstrings Cardmaking WOTG Kit. If you are in Club, this is the time to order. You need to order by December 5 by contacting me or joining the correct gathering on my website to receive it by the scheduled workshop date. *The Stamp of the Month may vary depending on your purchase date. If you order online, it will be the month in which you are purchasing. If you order by contacting me, it will be (December) Cutie Pie. *The Constant Campaign you qualify for may vary depending on your purchase date. If you order online, it will be the month in which you are purchasing. If you order by contacting me, it will be the (December) Deal of the Decade. 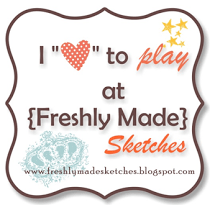 There is also a Scrapbooking Workshop for this as well (download instructions here). You may need additional supplies for these pages.